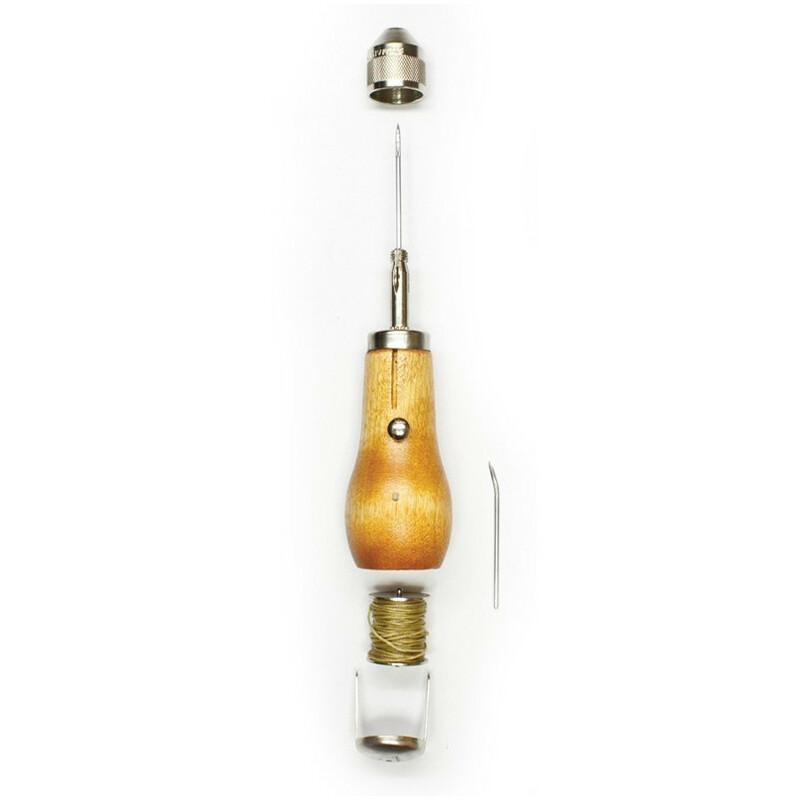 This handy stitching awl is great for quick repairs to straps, bags and other stitched objects. 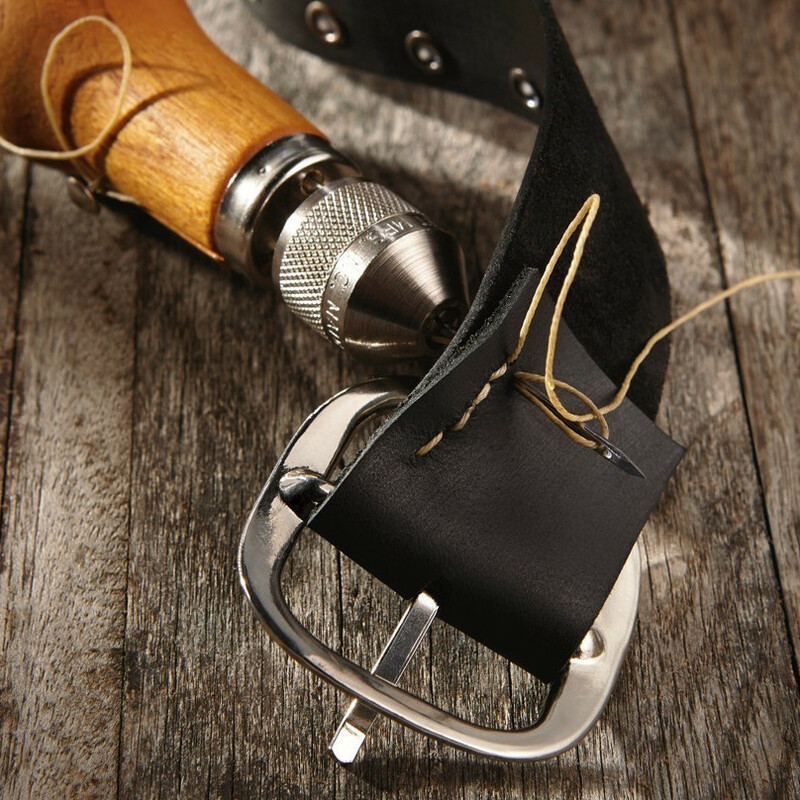 Works like a hand-held sewing machine. Comes with one straight needle, one curved needle and one threaded bobbin. Made in USA. 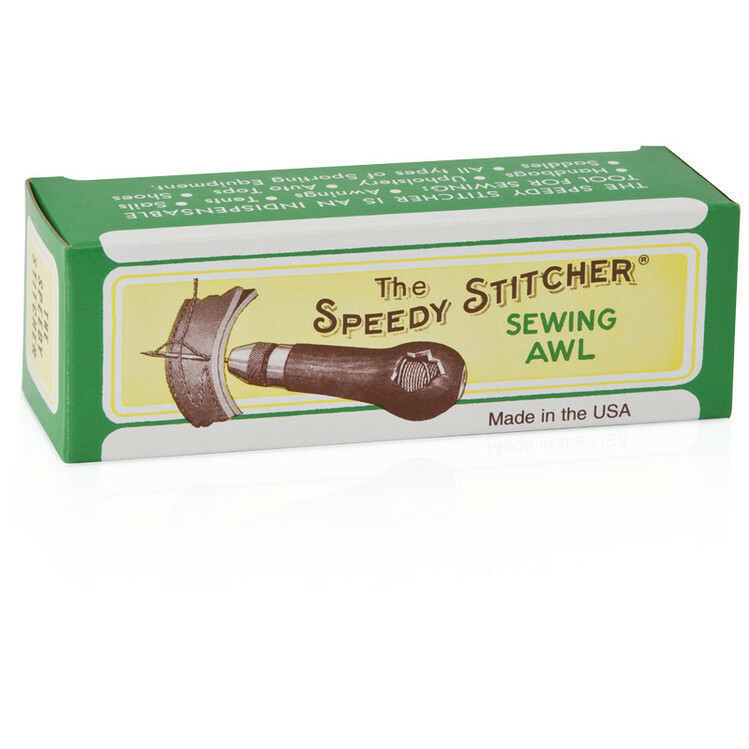 For additional product information and instructions, visit SpeedyStitcher.com.